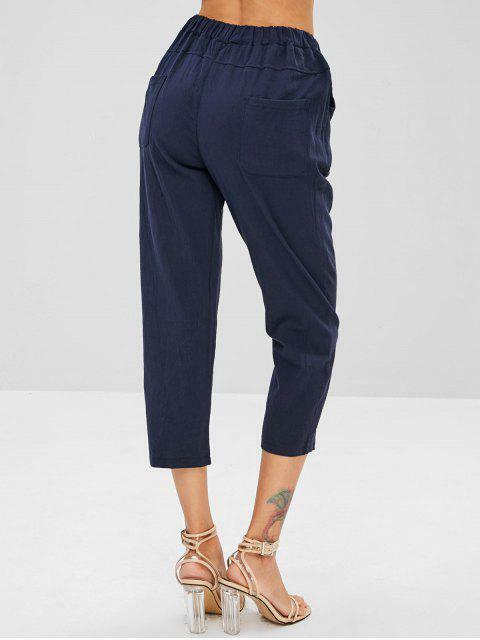 [28% OFF] 2019 Plain Pockets Straight Pants In DARK SLATE BLUE | ZAFUL .. 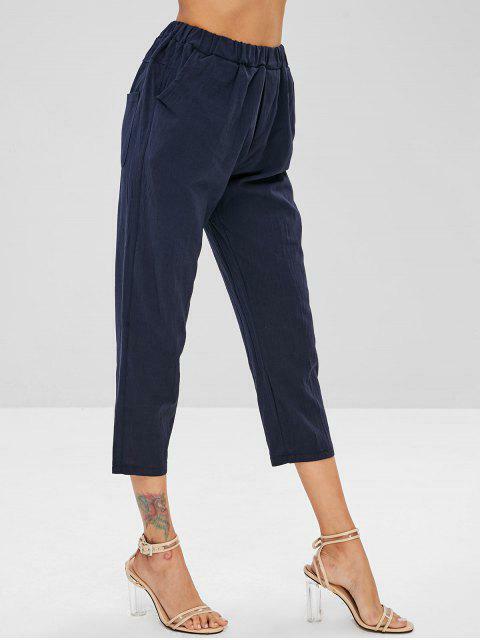 There's nothing like a good pair of these straight pants, like these capri pants with the adorable high-waisted profile making it perfectly going with the tucked-in tops to complete a casual chic look. 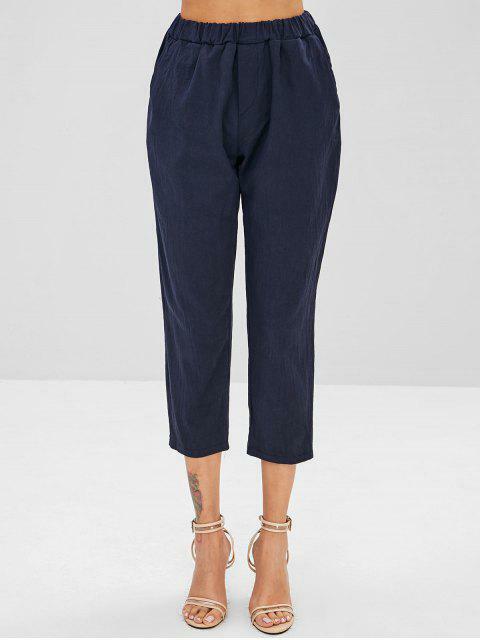 Four pockets style.